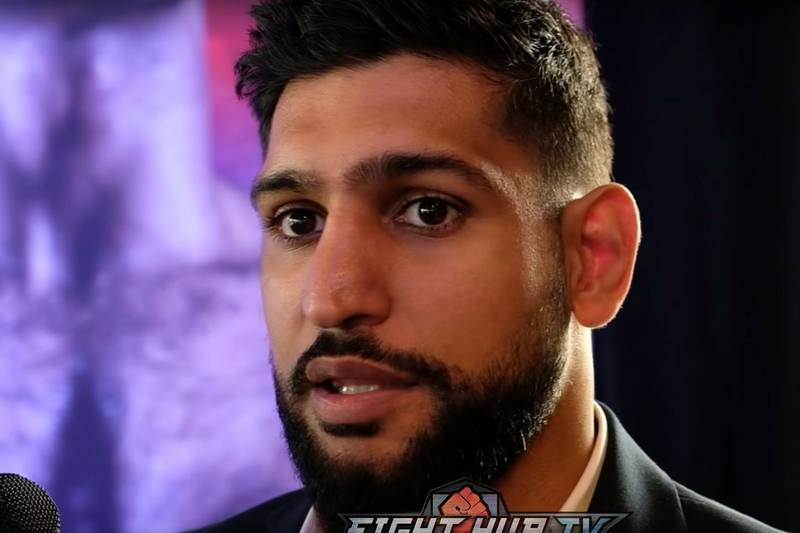 Amir Khan says he wants to leave boxing on a high note, and that he could possibly retire should he beat Terence Crawford. “Well, my wife’s always saying like, ‘you should retire.’ I think this will probably be my last chapter in boxing now….I just feel maybe, look, couple of fights and I wanna call it a day. I’ve had a great career, honestly. And I think to top it off with this win — I win this fight, I can call it a day. You know what I mean? “I never wanna finish on a loss, I always wanna finish on a win, on a high. I win this fight I might call it a day, you never know. Anything can happen in boxing because like I said, it’s not the money, it’s achieving everything I wanted to achieve in the sport and calling it a day and enjoying my life.